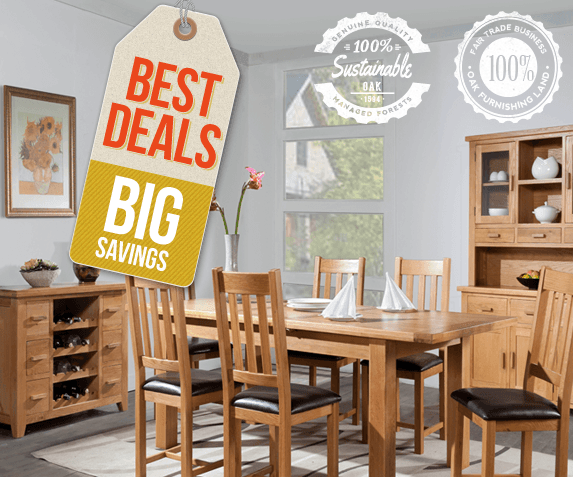 Stylish Homes Canterbury Oak furniture is carefully selected from sustainable sources around the world. 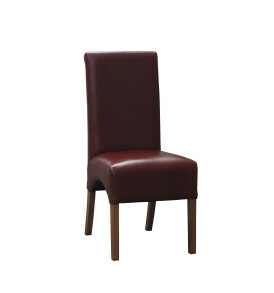 The range carries all the hallmarks of quality furniture. 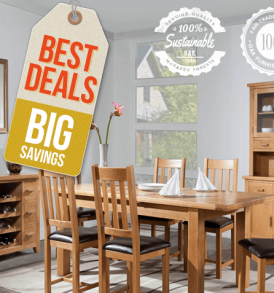 Stylish Homes Canterbury Oak furniture is handmade. All the drawers feature solid wood drawer bases and backs and dovetail joints. 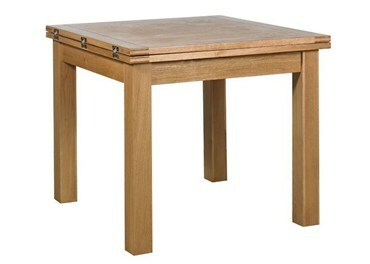 All Stylish Homes Canterbury Oak furniture has 50mm thick tops and tables have 100mm wide legs. 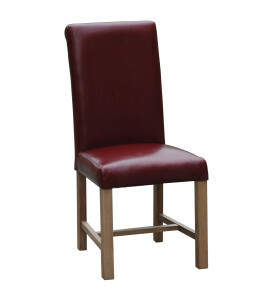 Stylish Homes represents the finest standards in quality home furnishings. 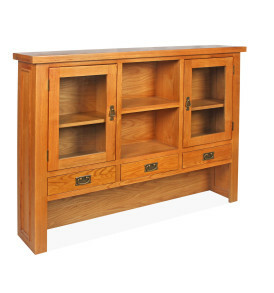 Stylish Homes Canterbury Oak furniture is beautifully elegant and will look great in any room. This furniture is crafted from a mixture of solid American white oak and oak veneers. Stylish Homes Canterbury Oak has natural features such as shading and grain variation, which is part of the natural beauty of this product. It is finished in an easy to maintain hard lacquer. This item requires part assembly.